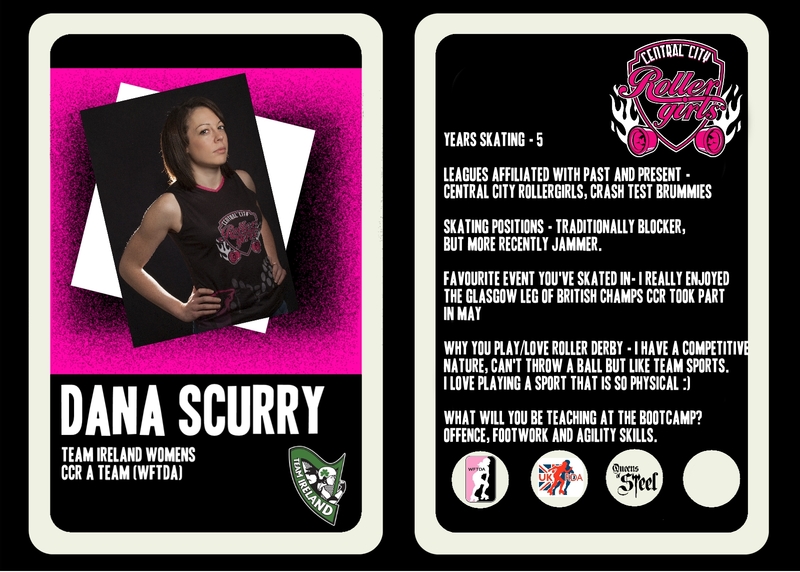 Next coach is up… Dana Scurry! 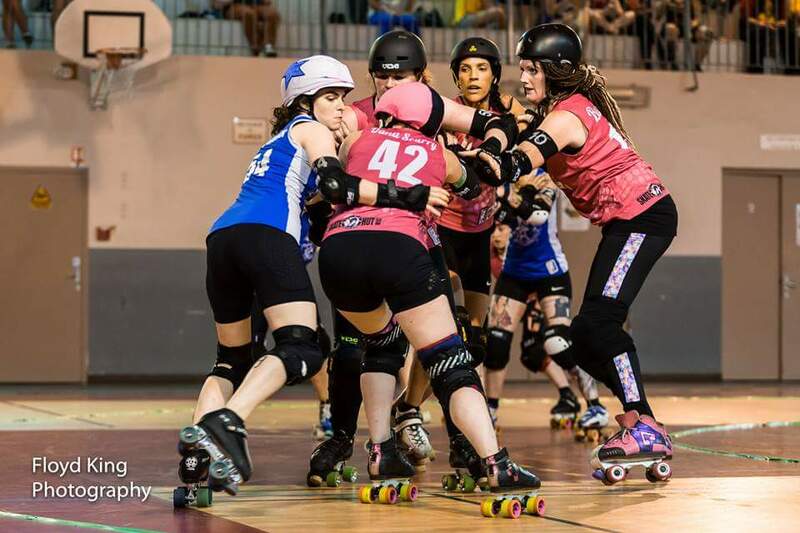 Dana is a top tier blocker and jammer for Central City, she captained CCR’s A team for 2 successive years across 3 seasons and has also represented her country playing for Team Ireland at the 2014 Womens World Cup in Dallas, Texas. 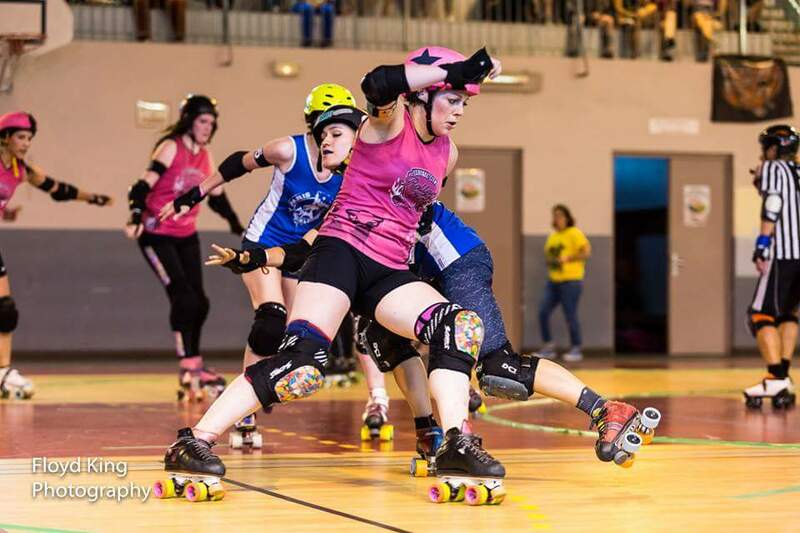 Dana is an expert in edge work, utilizing every square millimeter of her wheels to skip past and blast through walls. She is a potent defensive force as well as a main rotation jammer. A true triple threat, she has earned her reputation as one of the top skaters in the UK. Dana will be teaming up with our head coach Illbilly to take you through your paces in footwork and running a separate class in defensive blocking. you can expect a plethora of drills n techniques designed to help you maximise your performance and deliver crucial moves to help you as a blocker and a jammer. Doug Ellis Sports Centre, 150 Wellhead lane Birmingham.